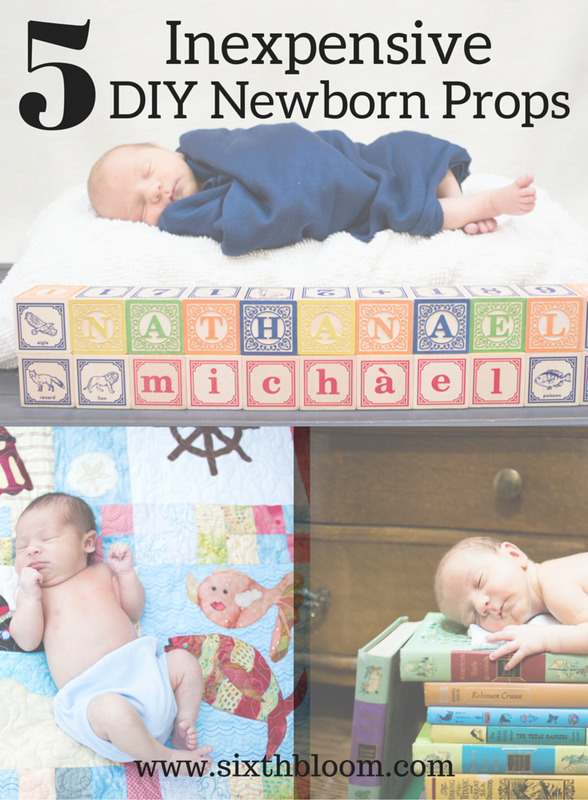 These 5 Inexpensive DIY Props for Newborn Pictures are probably items you have hanging around your home. 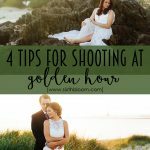 Finding cheap newborn photography props can be fun while diy baby photo props aren’t always easy to come by! 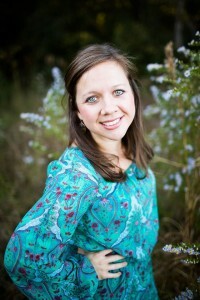 Plus a FREE Newborn session checklist! These inexpensive newborn photography props can be made for $5 or LESS. You can probably find most of them around your home or in a clients home! 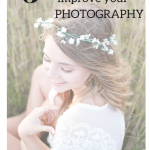 A little DIY and your newborn pictures will have a prop of character and fun! 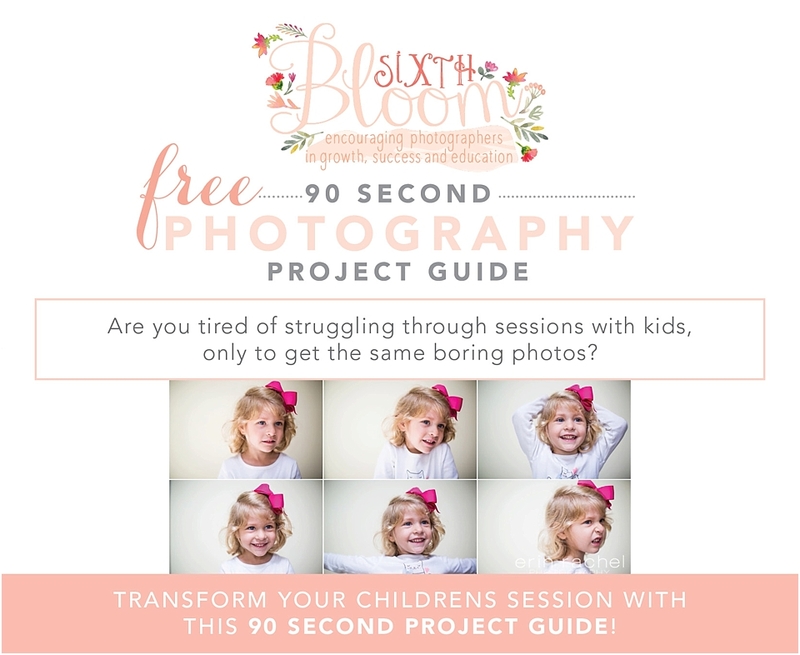 Before you start a newborn session be sure to grab this FREE Newborn Session Checklist! 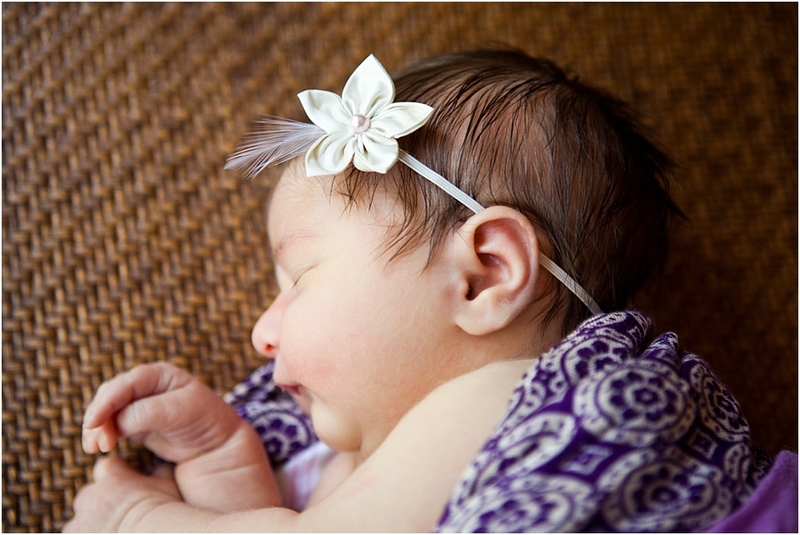 There is nothing sweeter than a dainty headband on a baby girl! 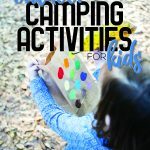 Books- Found around your home or a thrift store! 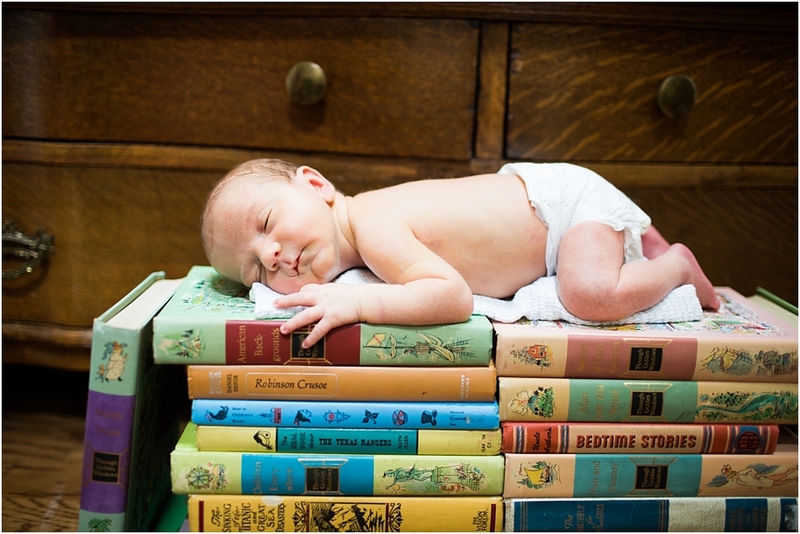 Classic Children’s books are always a fun prop to add to a newborn session. Use a stack or just use a few…play around with your props before placing your newborn. Baskets- Found around your home or thrift store! A classic baby photo prop is a basket! They come in all shapes and sizes as well as all kinds of character to them. 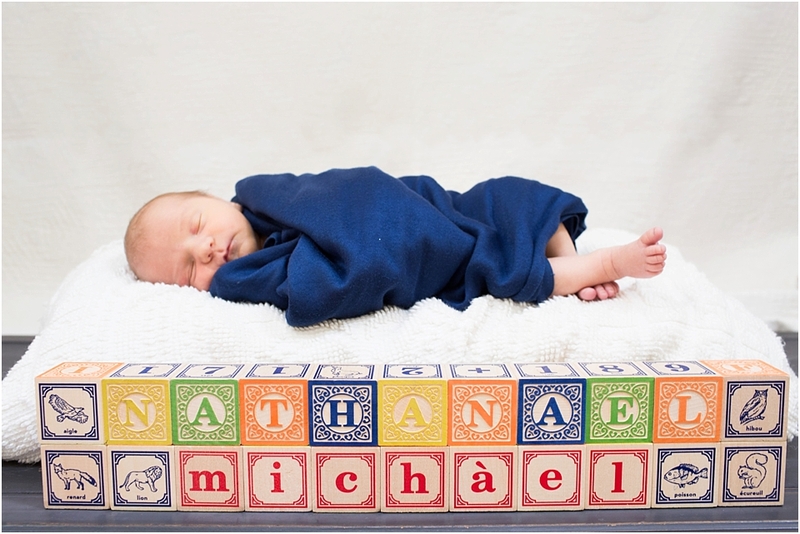 Baby Toys- Found around ones home…consider using wooden letter blocks to spell the babies name. Baby Blankets- Use a personal blanket, it gives more meaning! Everyone has blankets and they come in all shapes and sizes as well. 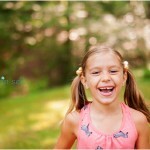 Not to mention all kinds of colors and character can be found in them to bring some personality to the newborn session.